Download Free jQuery Image Slider, Content Slider, Carousel and Range Slider plugins at our jQuery Slider Section. Page 2 . 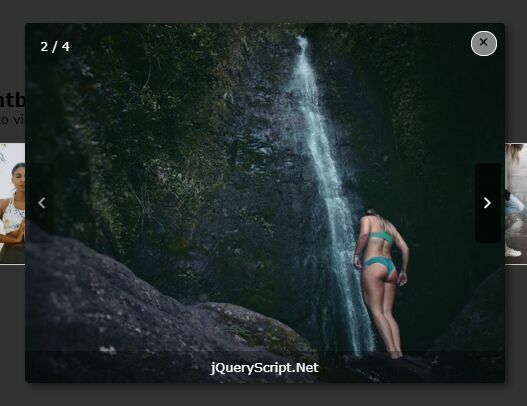 The Popup Lightbox jQuery plugin displays large images in a responsive slider popup when you click the thumbnails. 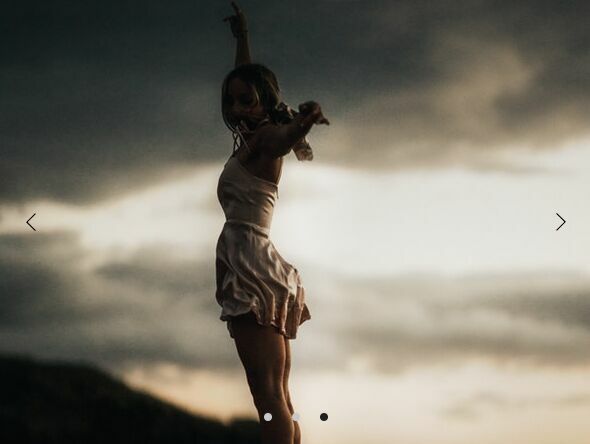 The users are able to slide through the images by clicking the next/prev buttons. 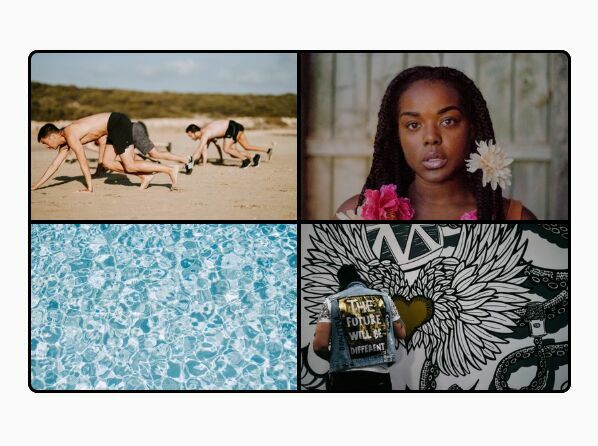 A simple, lightweight, responsive, infinitely looping image slider carousel that works with the native img tag. Sliker is a responsive, customizable, touch-enabled slider & slideshow plugin written in jQuery, HTML, and CSS (LESS). An awesome, responsive, vertical, fullscreen split slider which enables the user to slide through contents with a parallax scrolling effect. Slick is a fresh new jQuery plugin for creating fully customizable, responsive and mobile friendly carousels/sliders that work with any html elements. 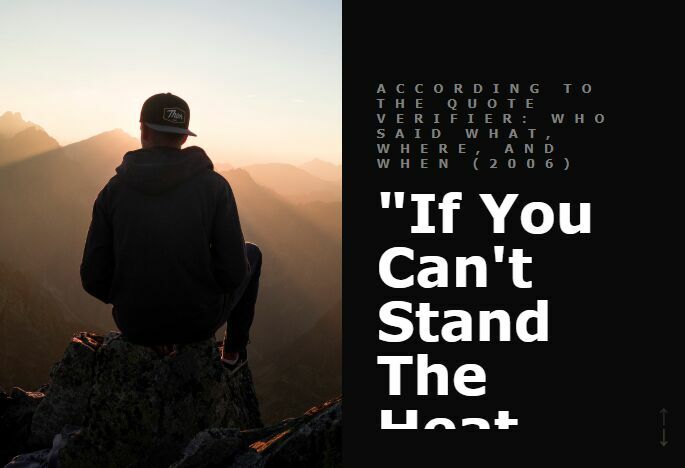 kslider is an ultra-small, fully responsive, easy-to-use, jQuery based slider created for presenting your images in an elegant way. 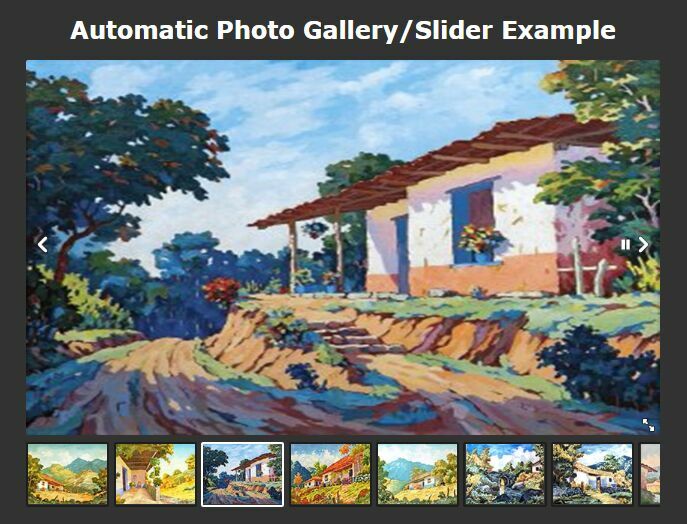 This is a jQuery/HTML/CSS powered automatic gallery/slider/carousel where the users are able to manually switch between images by clicking the thumbnails in the bottom scroller. Ion.RangeSlider is a jQuery plugin that turns the standard html input elements into flexible, skinnable, customizable and mobile friendly range sliders. 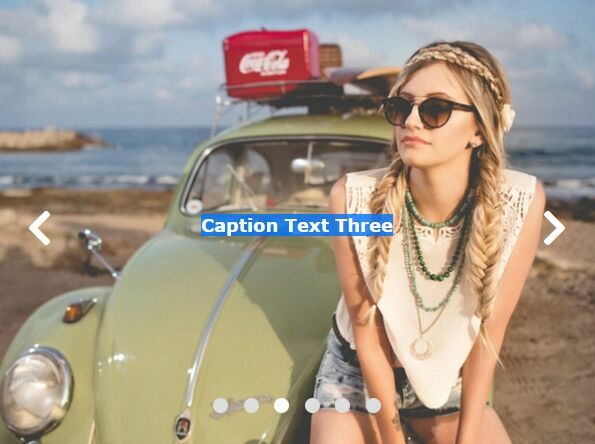 EasySlides is a fancy jQuery slider plugin to create responsive, mobile-friendly content carousels with minimal markup. Bare Bones Slider is a lightweight and flexible jQuery Slider plugin that enables you to quickly create highly customizable image slider with lots of pre-coded options. 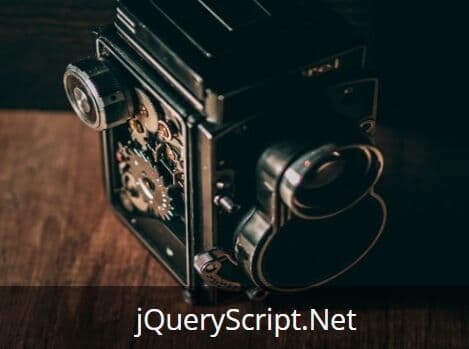 A jQuery based window slider/slideshow plugin which automatically fades through images in a responsive, mobile-friendly 4-section window. 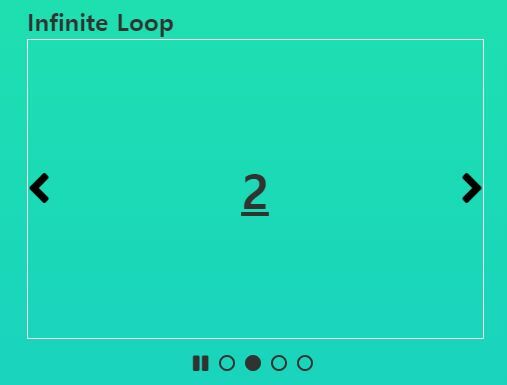 io.lightslider is a simple, flexible, responsive, mobile-friendly, infinite-looping slider (aka. carousel, swiper) jQuery plugin that uses Hammer.js to handle touch swipe events. 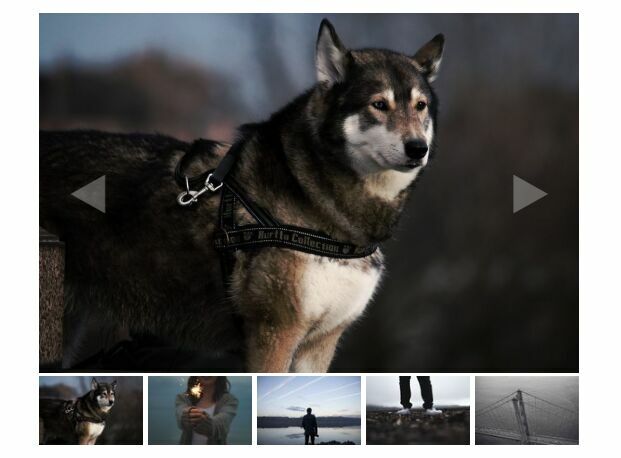 Albery is a small and easy-to-use jQuery plugin to create a basic image carousel where the users are able to slide through images by clicking the thumbnails and/or next/pre arrows. Slider Pro is a professional jQuery plugin which allows you to display a group of mixed content in a responsive and touch compatible slider. 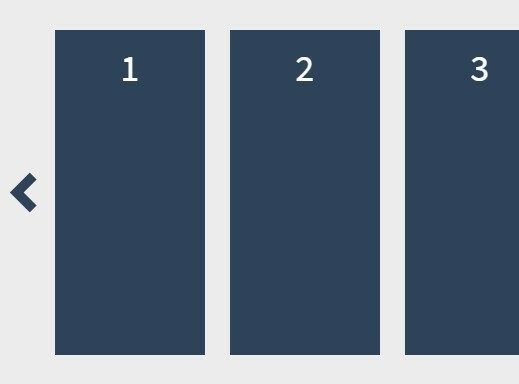 sliCarousel is a small jQuery plugin for creating minimal, responsive, draggable content sliders/carousels on the web app. 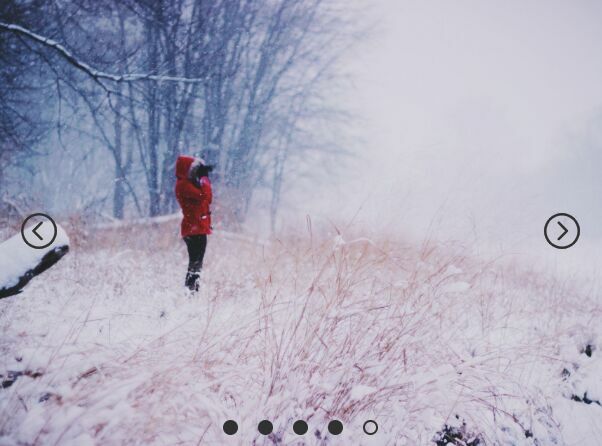 jdSlider is a simple-to-use yet highly customizable carousel/slideshow plugin designed for both desktop and mobile.